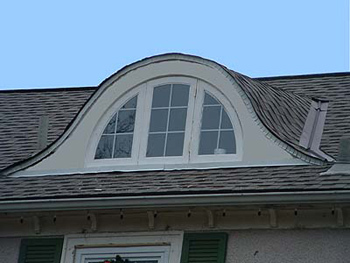 The Wood Window Surgeon can make custom window sashes, frames and sills for any wood application. We do 1/2 circles, trapezoids, clairistory and more. If you can draw it, we can make it.